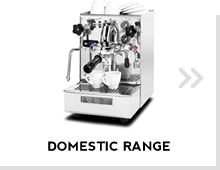 Carat Eco automatically learns how you use it and it adapts its energy consumption after that. 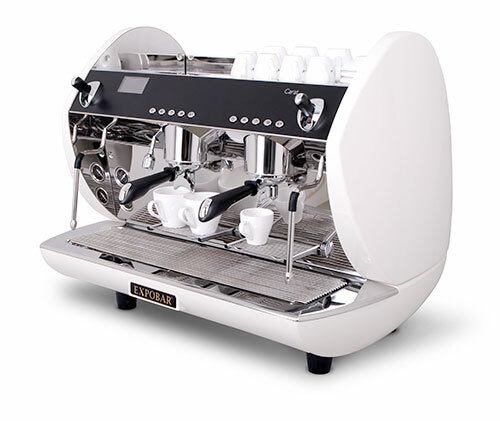 In this way the machine is always ready when you need it and when you are not using it is automatically switching to energy saving mode. 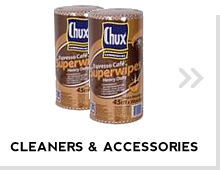 Good for both the environment and your wallet. 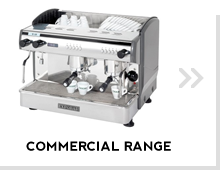 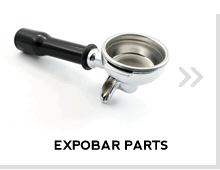 We are New Zealand’s wholesale suppliers of the European-designed Expobar range of espresso machines. 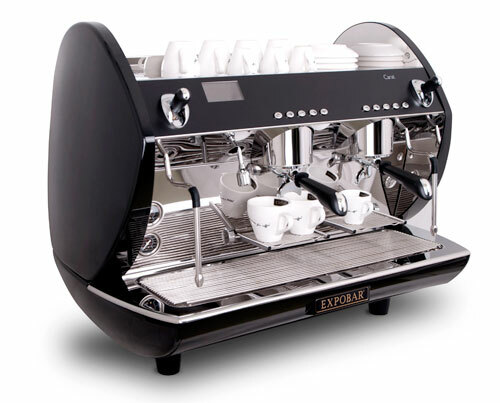 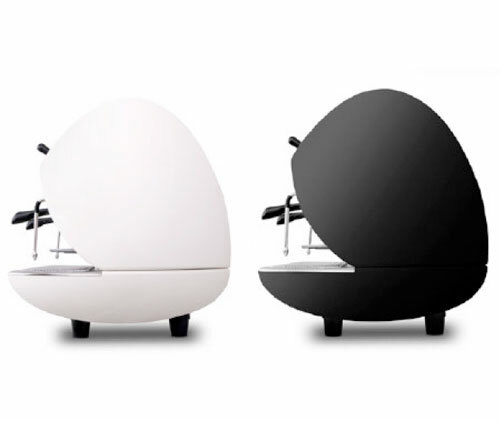 exceptional coffee machines to New Zealand.